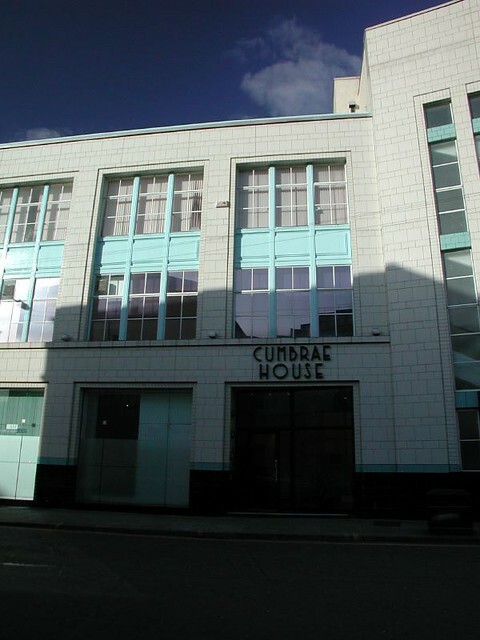 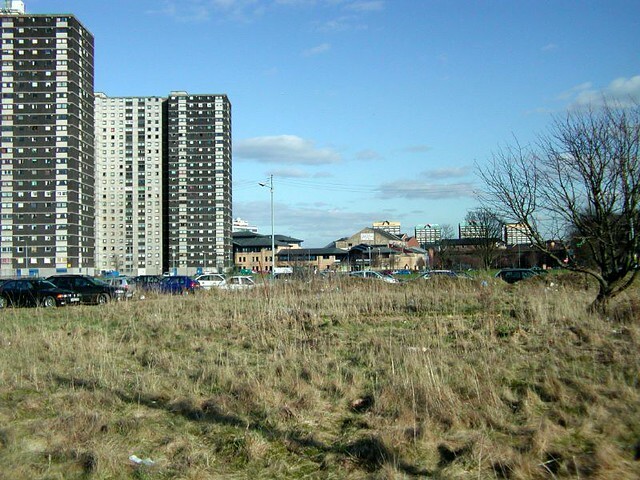 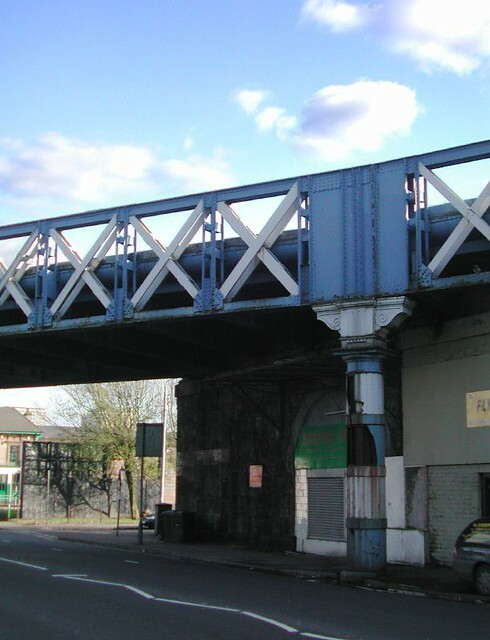 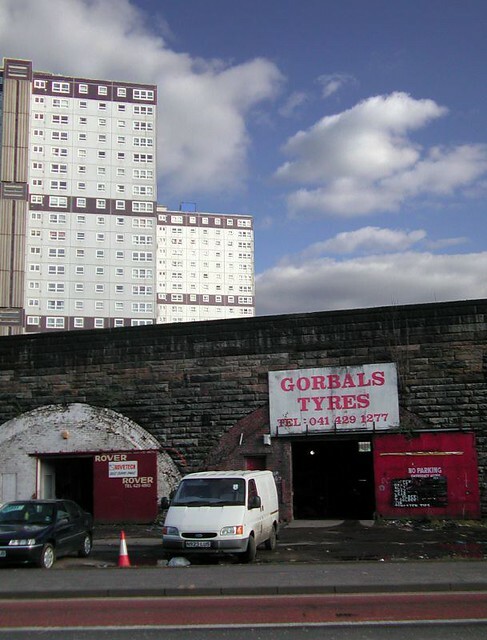 Together with lead consultants Kevin Murray Associates, we have been commissioned by Scottish Enterprise Glasgow in partnership with Glasgow City Council and Communities Scotland to investigate and consider options for the regeneration of Laurieston Gorbals. 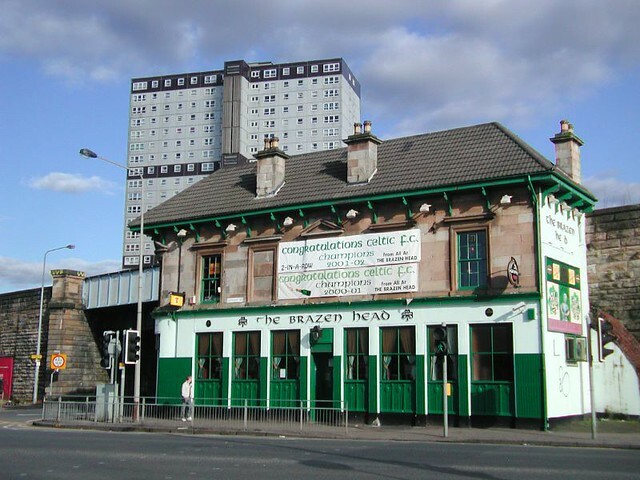 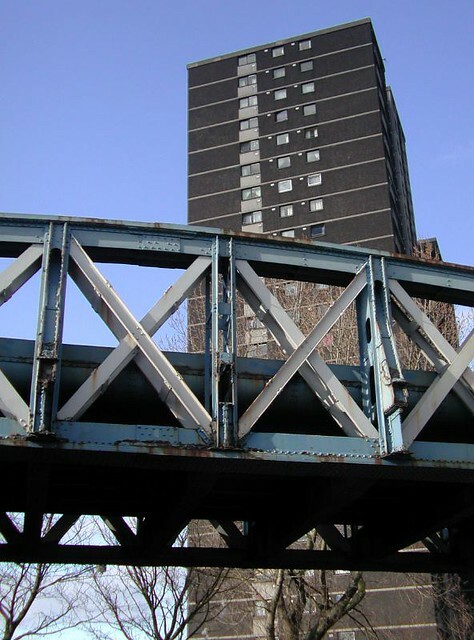 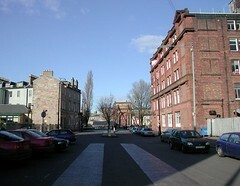 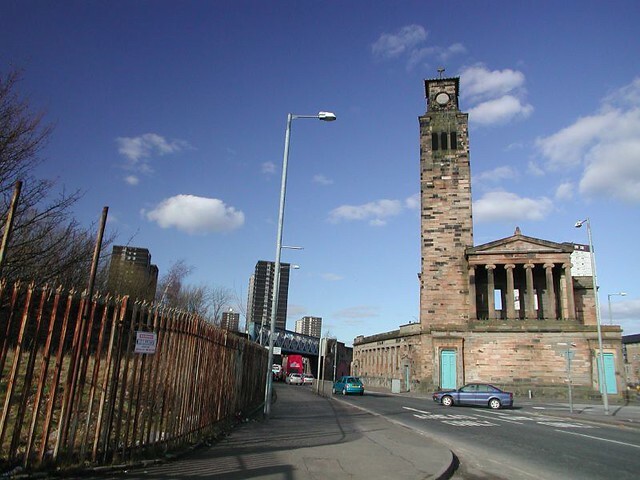 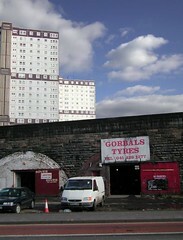 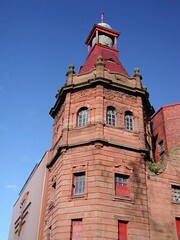 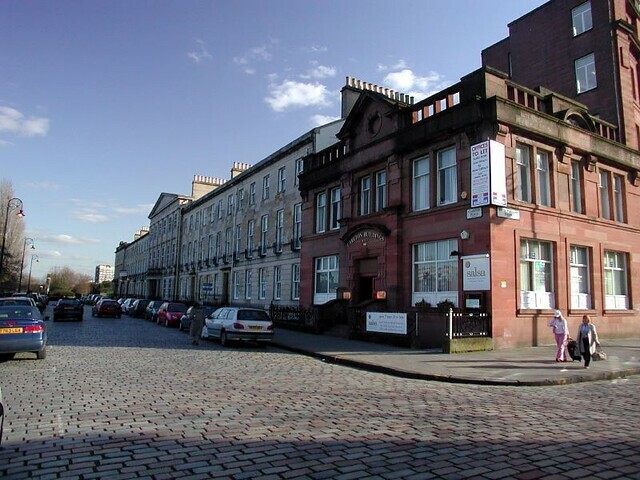 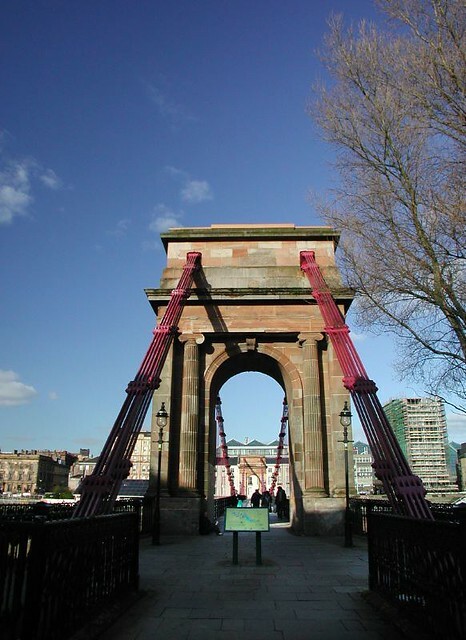 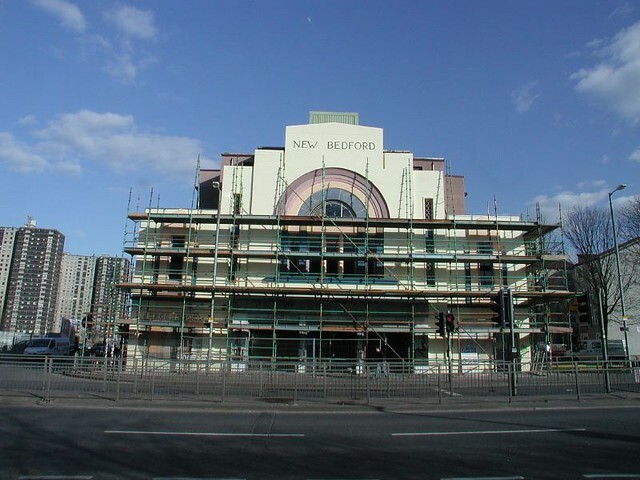 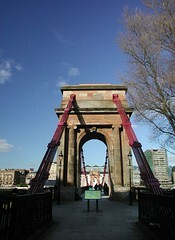 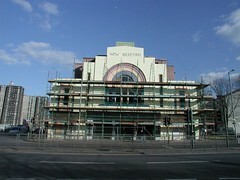 Although the Gorbals has been the subject of regeneration activity since the late 1980’s, recognition of the severity of the problems, and of the need for a strategic approach to regeneration resulted in the Gorbals being identified as a priority area by the Glasgow Alliance, and a Social Inclusion Partnership area. 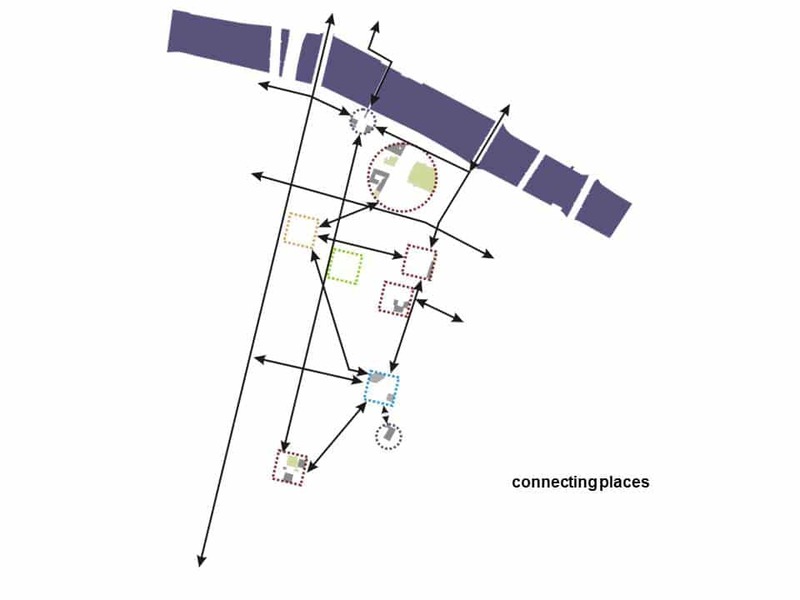 The aim of the study is to produce an upstream regeneration strategy in advance of a masterplan which sets out the parameters for the development of a mixed use inner city area, close to the City Centre providing a high quality living and working environment. 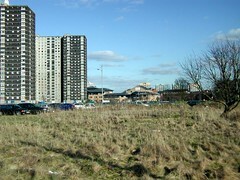 This work includes a review of land and building ownership, identification of major utility services, identification of transportation issues and constraints (including routing of the M74), car parking requirements, analysis of existing land uses and development potential, recommendations on housing tenure mix, analysis of possible development content, definition of a proposed mix of uses and development of design guidance principles.